Spectacular mountain vistas across the Bow Valley are framed throughout this single level mountain home. 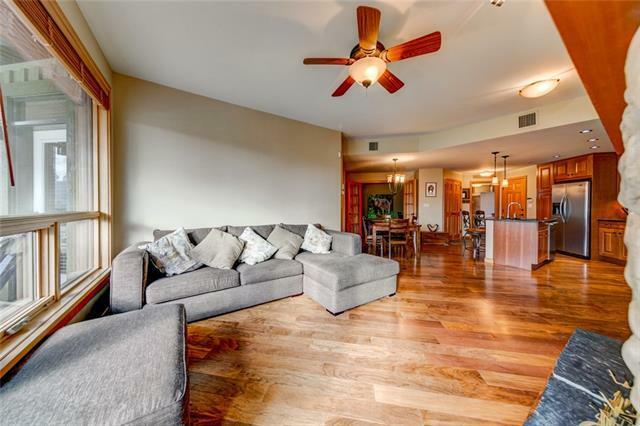 Positioned in an enviable location in Mountain Winds condominium, this lock and leave apartment features two bedrooms, a den, two full baths, an open concept living space, laundry room, two separate storage units and two indoor parking stalls. The covered balcony can be a year-round retreat with views stretching from the Three Sisters and beyond. 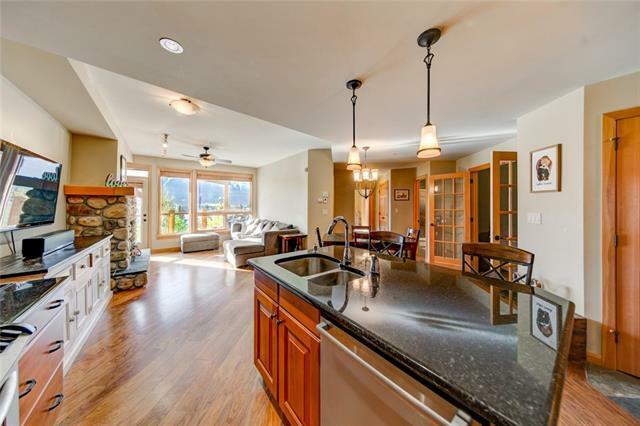 Stylishly appointed, this home is located in the heart of Canmores Eagle Terrace community. Steps to restaurants, cafes, and shops the area around Cougar Creek is a community hub. 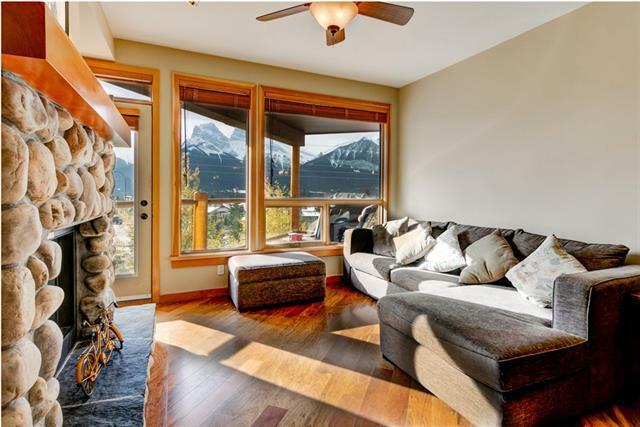 A paved path takes you to Downtown Canmore and there are countless trails to explore from your doorstep; hike up Lady Mac or ride the Montane before enjoying a glass of wine on the balcony. 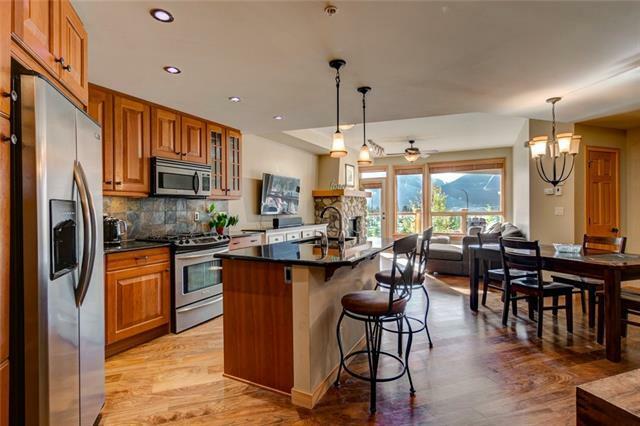 This private retreat offers you an ideal mountain lifestyle within a professionally managed building.